Speaker(s): Prof. Paul Tipton B.D.S., M.Sc., D.G.D.P. Prof. Paul Tipton B.D.S., M.Sc., D.G.D.P. PEEK high performance polymers, such JUVORA™ made from PEEK-OPTIMA™, can be used as a substructure for functional and aesthetic permanent full arch prosthetics with the added benefit of providing built-in shock absorption. a 55 year old patient presenting with poor dentition, lack of posterior stability leading to an aged look. In both cases, Professor Tipton will teach his approach to the clinical stages involved in the making of PEEK frameworks using JUVORA™ Dental Discs made from PEEK-OPTIMA™. He explores how PEEK can help to mitigate the extreme forces in the mouth (which are particularly prevalent in patients with parafunction) and can provide enhanced patient comfort. “Are you sitting comfortably? PEEK: the comfortable alternative for full arch dental implant prosthetics” is co-sponsored by Tribune Group GmbH. Tribune Group GmbH is a recognized ADA CERP and AGD PACE provider. 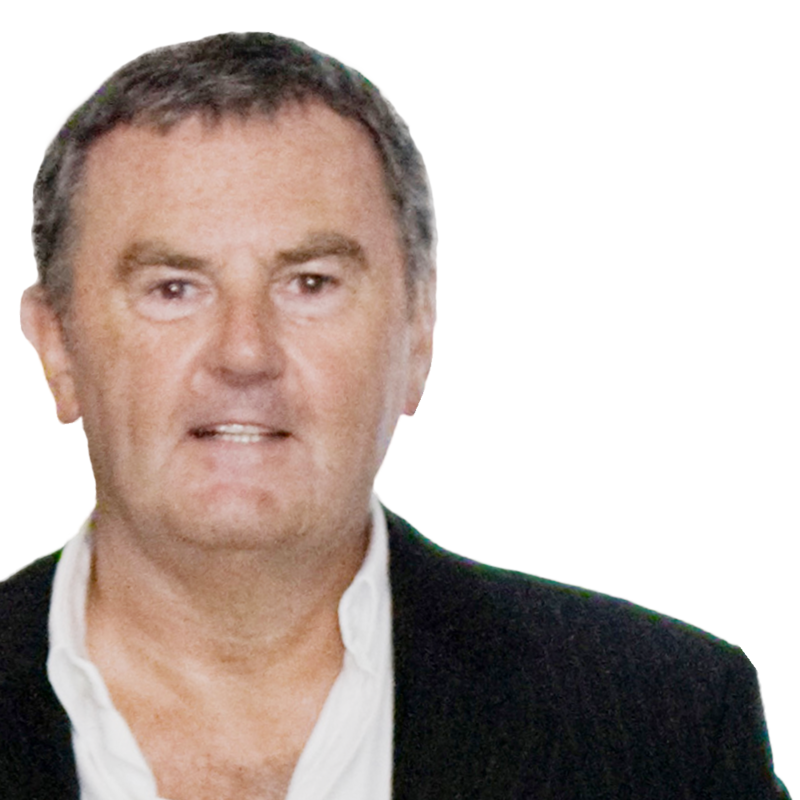 A highly respected Specialist in Prosthodontics, Paul has published over 100 scientific articles in the dental press and is an expert lecturer in his field with Tipton Training Academies in Manchester, London and Dubai (www.tiptontraining.co.uk). After gaining his Masters Degree in Conservative Dentistry in 1989, he was awarded the Diploma in General Dental Practice by the Royal College of Surgeons four years later and received Specialist status in Prosthodontics in 1999 from the GDC. He is currently Professor of Cosmetic Dentistry at the City of London Dental School and BPP University, and President of the British Academy of Restorative Dentistry (www.bard.uk.com). An ex-professional cricketer with Lancashire County Cricket Club. 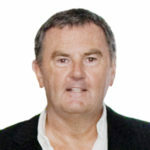 He is one of the UK’s most successful dentists in the UK (www.drpaultipton.com) with specialist clinics in Manchester and London (www.tclinic.co.uk) and regularly appears in the Dentistry Top 50 UK dentist’s poll.